BOOM! This is the most cracking good Oregon pinot we have tasted in many MANY months. 93 points from Wine Spectator to boot -- and we spent weeks getting the price to where anyone who loves classy pinot should be stocking up big time!! 2012 is a world-class vintage in Oregon and the wines are just flat-out KILLER....some of the finest EVER from this region! This price is stupendous! You know, we're three guys (and a bunch of wacky employees) in Napa who really relish the fact that we can taste terrifying amounts of wine and literally cherry-pick the best (and then go to work on the price). 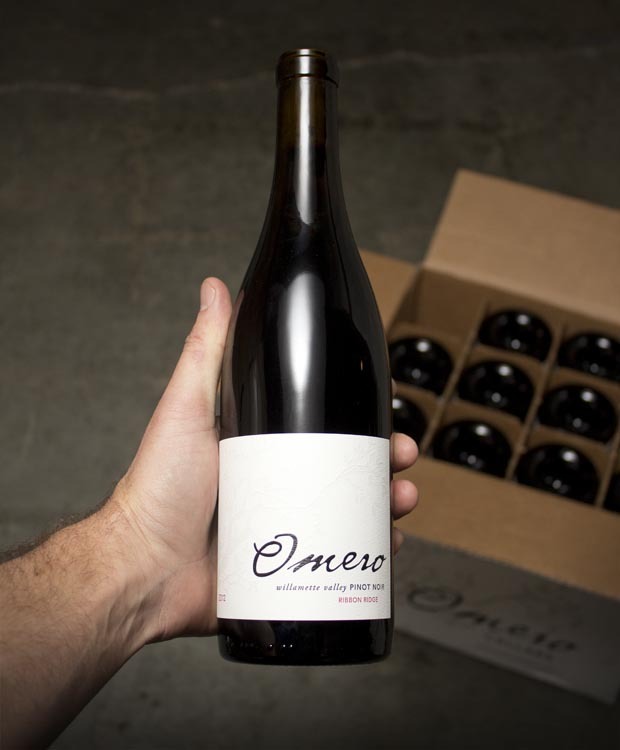 It's a great job and we hope you dig what we're doing...in all honesty this really is one of the best wines from Oregon to come across our tasting bar -- truly delicious! It's easy to compare Willamette to Burgundy. If you don't get all nationalistic about it, it really is just a general way to describe the overall experience, and this was one we wanted to have over and over. Brilliant, crisp, juicy cherries -- finely focused and pure. Elegant and finesse-filled texture, balance, harmony and finish are all here, with a touch of sweet mulling spices and cloves. Refined...polished and long. Just killer, what else to say? Awesome price, never to be seen again....while it lasts....!